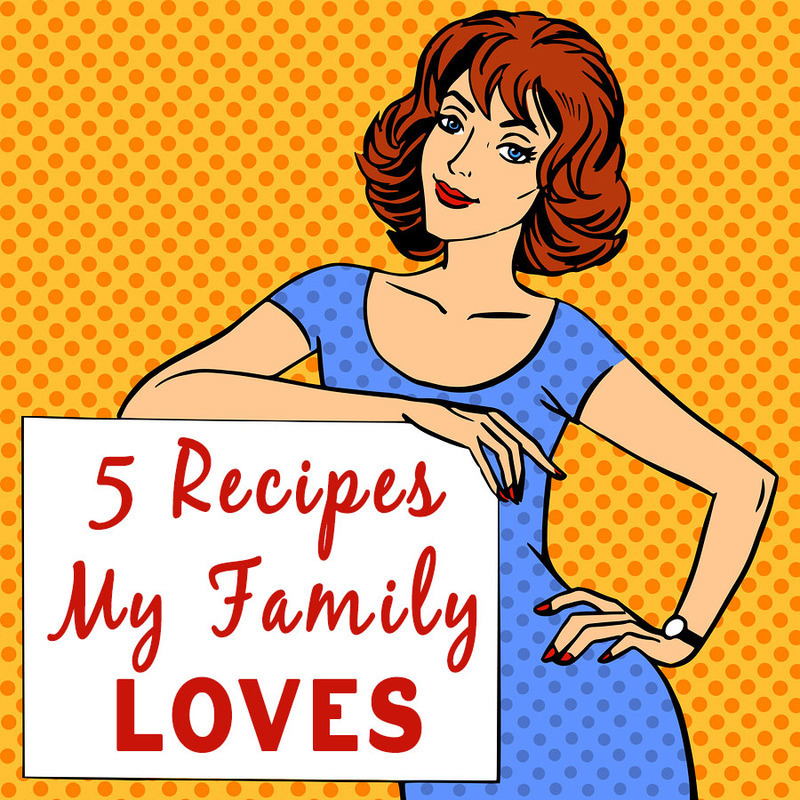 With all the amazing family-friendly recipes on the blog... which ones are my very favorite?? It was hard, but I narrowed it down to 5 of my must-try, all-time favorite recipes, that I think you are your family will love!! Just enter your name and email below to receive the recipes and the very BEST family ideas out there! You'll get ideas for Family Nights, family dinners, family activities, educational ideas, great products for the family, and so much more. Success! Your download button is in your inbox!